Every month thousands of parents search BostonTechMom for Massachusetts STEM programs for their kids. Join the directory so parents, students, and educators can easily discover your organization. You can list your program for free or choose a paid subscription to get greater visibility for your listing. Create an Account: Set up an account for your organization so you can get started posting your program listings to the BostonTechMom directory. Review and Accept Listing Terms & Conditions: By becoming a Listing Provider, you must agree to our Listing Terms and Conditions. Review Subscription Plans: Decide which plan is right for you. 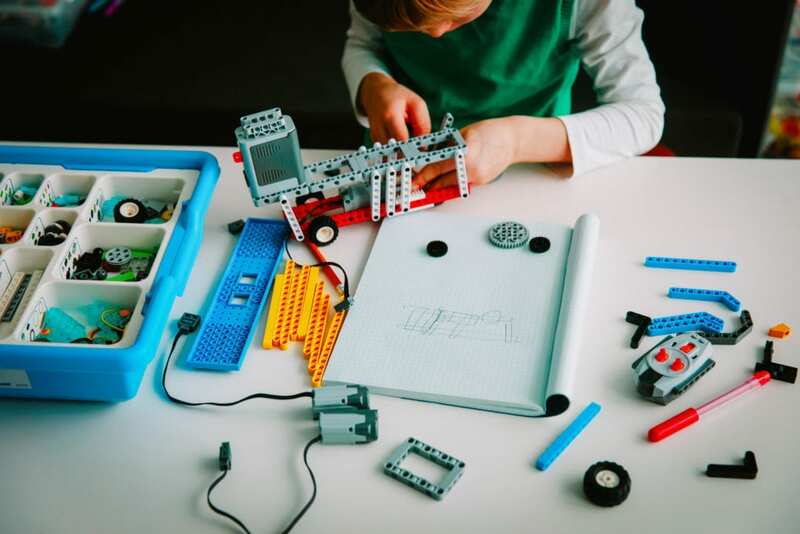 We offer four annual subscription plans (including a free option) that give your organization visibility to families searching for STEM programs. Add a Listing Process: Follow this easy 4-step process to submit your listing for review. Account Login: Log into your account to add a listing or edit an existing listing. Submission Guidelines: In order to keep the directory timely and accurate, please follow our guidelines. In particular, please keep your listings current—review them regularly and update them if your information changes. Directory Listing FAQs: Get answers to commonly asked questions. BostonTechMom At a Glance: Get an overview of BostonTechMom’s mission, blog, and new website features. Contact Us: Please email with questions or anything you’re not sure about. Provider Portal: Program providers should log into their account to add or manage listings.